You can see the available stock of an item across all your stores from a single screen. 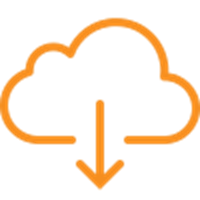 Continual offsite backups, instant software updates and ability to access your application anywhere and anytime. 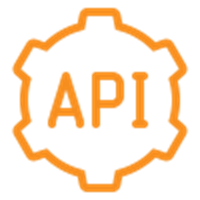 Integrate with 3rd party applications to extend functionality. 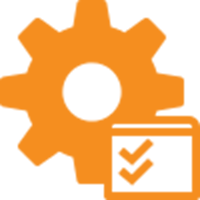 Automatically sync records to Magento and QuickBooks Online. 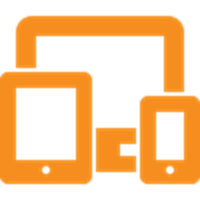 MicroBiz is web-based and works with iPads, Macs and PCs. 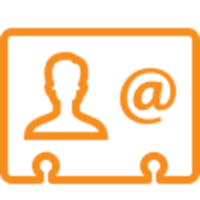 Capture customer transactions whether they occur online or in stores.  Manages phone orders, local deliveries as well as a service/repair department. What is Retail Automation software? 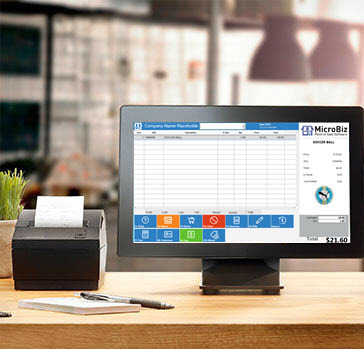 MicroBiz is more than a point of sale software. We are focused on making the lives of our retail customers easier by automating many of the manual tasks that can consume the day of a retailer. Our software has dozens of features that can save you time each month over a traditional POS software. That is why we refer to MicroBiz as ‘retail automation software’. 1. the sale of goods to ultimate consumers, usually in small quantities(opposed to wholesale). Looking for a single store Windows-based retail management system? 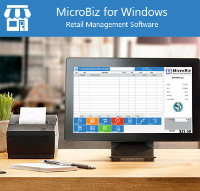 MicroBiz for Windows is a full featured retail management system that is installed on your Windows computer and sold via a one-time license fee. To automate your financial reporting, MicroBiz Cloud has a direct API integration with QuickBooks Online, the #1 cloud-based financial accounting software for small businesses. Your information is sent seamlessly to QuickBooks with a press of a button. Publish register batch data from all your registers to QuickBooks Online with one click. Use the set-up wizard in MicroBiz to quickly map your register data to the appropriate GL account in QuickBooks. Track and pay sales taxes directly from the QuickBooks Sales Tax Center. 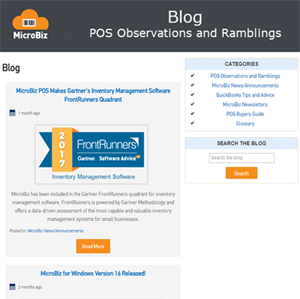 What’s new with MicroBiz Cloud? We are constantly adding new features to MicroBiz Cloud. Some of the features recently added to MicroBiz Cloud are listed below. What’s even better is that all new features are included with your Cloud subscription and you always have the most recent version of MicroBiz when you log in. Efficiently build customer marketing lists for export to popular email marketing applications. Set special pricing for items by customer type (wholesale, loyalty, student, etc.). 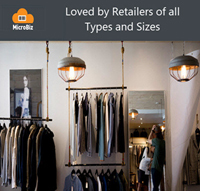 What types of retail businesses use MicroBiz? MicroBiz’s Clothing and Apparel Point Of Sale software fits the needs of Clothing and Apparel Stores like a glove (please excuse the pun!). Our POS software includes features such as size/color/style inventory, markdown management, layaways, employee sales tracking, and one touch inventory look-up. Liquor store owners seek to automate the inventory and purchasing/receiving processes in their Liquor Store POS systems. Store owners also want reporting that helps easily identify slow moving items or store-losses and a method to easily identify the age of the customer. Whether you only sell pets or offer pets alongside lawn and garden items, feed supplies or farm equipment – MicroBiz’s Pet Store Point of Sale can run your business. Our Pet Stores POS system allows you to sell weighed items and manage a department offering grooming, boarding and other services. Customer records show purchases across all of your stores (and web site). Nursery and Garden POS Systems need to support rugged hardware and also allow detailed item information to be stored in the system – such as care instructions, notes of interest, or detailed descriptions. Inventory needs to be easily adjusted for damaged items. 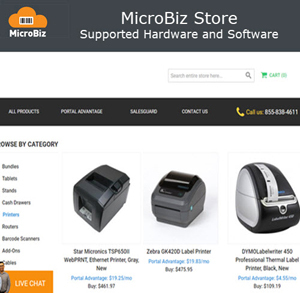 MicroBiz makes it easy to manage a service and repair department. Using our Repairs and Services POS system, you can check-in a customer item, attach a customer record, set a priority, print a claim tag, schedule start and finish dates, assign an employee, add parts and services, collect a deposit and print full page quotes and invoices. 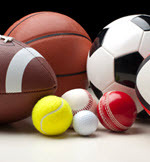 No matter what sporting goods items you carry, MicroBiz Sporting Goods Point Of Sale software can meet your needs. Our Sporting Goods Stores Point Of Sale software features include size/color/style inventory management for apparel and layaways/special orders. We can even manage a service and repair department (for services like racket repairs and uniform decals). Toy Store POS systems need to maintain accurate inventory and also support business needs such as layaways, kits and bundles, and sale promotions and markdowns. Uniform retailers have special needs for the Uniform Store POS System, such as size/color matrix items, special orders and house credit accounts. MicroBiz works great as a vape shop POS system. The Quick Pick panel allows you to show frequently purchased items on the register screen and add them to a transaction with a one touch. 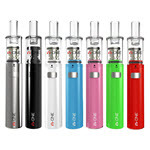 Create configurable items for merchandise that comes in different variants – such as flavor, size, flavor concentration and nicotine strength. Use our Orders in Process features for layaways, phone orders and local deliveries/pick-ups. 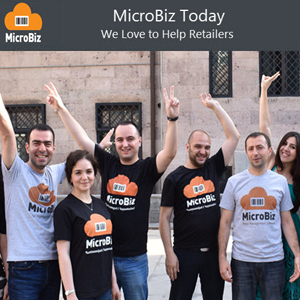 Want to learn more about MicroBiz Cloud?